When it comes to house extensions in Liverpool, Ethical Projects are considered by many to be specialists in this field. As one of Liverpool’s most trustworthy building companies, we guarantee the highest standard of workmanship on your extension. Whether you are considering building a kitchen extension, a conservatory, an orangery, a porch or any other types of property extensions, we have the experienced and qualified staff to complete every element of the build including architects, builders, joiners, electricians, plumbers, painters and decorators and renderers. When built right, a home extension can add considerable value to your property whilst also giving you the extra space you require. Our high quality building work is backed up with outstanding customer service because from the day we started trading, we’ve made conscious efforts to be different from other longer established (and often less reputable) local building companies. From the initial consultation, through the planning stages and right through to completion of the build, you can expect nothing less than a professional, friendly, cost effective building service – we believe our high customer satisfaction and positive reviews are as a direct result of our trustworthy, open, ethical approach to every building project. 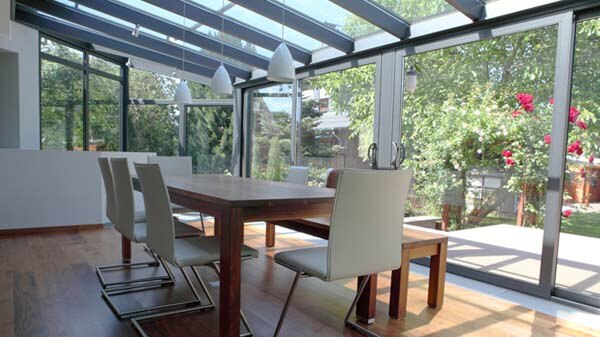 If you’re thinking about having an extension built, our professional team can design it, draw up house extension plans and build it to recognised building regulations. All building work we carry out is done so in line with Health and Safety law, in the safest possible way with minimal impact on the environment and covered by all necessary building insurance.